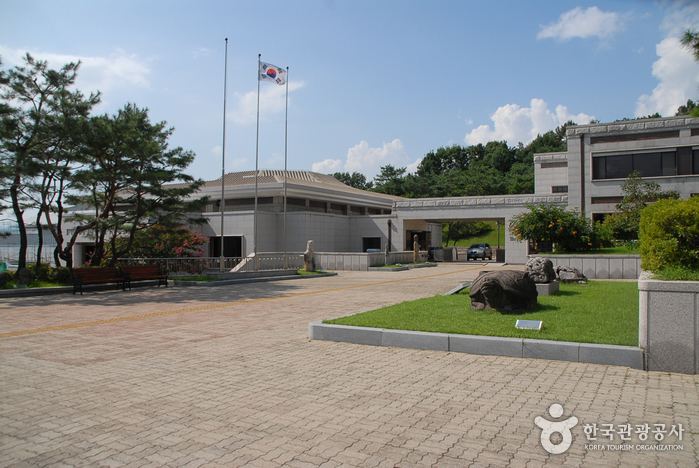 First established in 1929, the Buyeo National Museum was reopened in August 1993 at the current location. 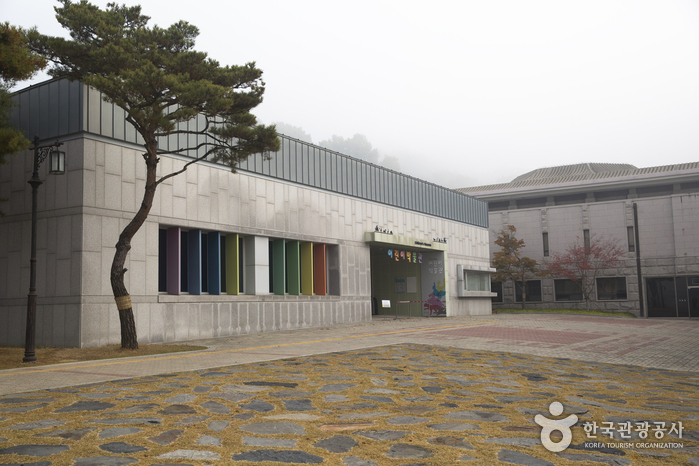 The museum has 4 exhibition halls and an outdoor exhibit with a total of about 1,000 relics on display. 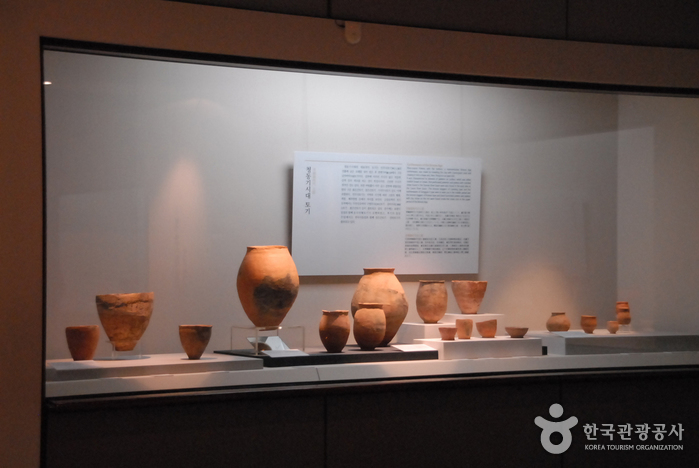 The Prehistoric Hall presents representative relics from the Bronze Age and the Iron Age found in Buyeo and the nearby Chungcheongnam-do area. 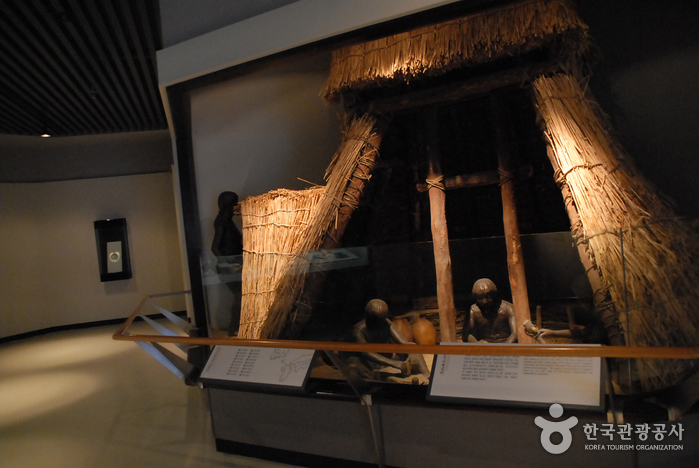 In the History Hall, most of the exhibited relics are the remains of the Sabi Era of Baekje. 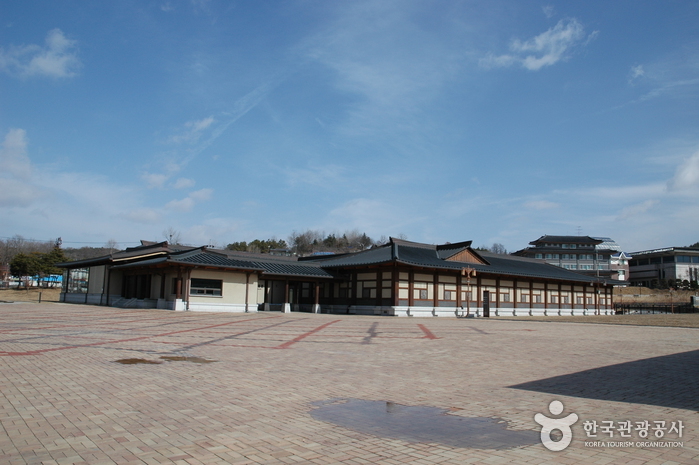 The Sabi Era (538-660) was when the culture and art of the Baekje Kingdom was at its most prosperous. 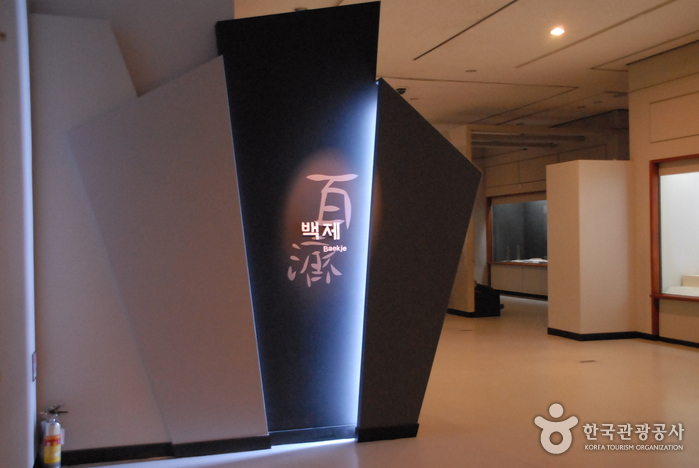 Buddhist statues that are well-known for ‘the smile of Baekje’ welcome you with happy faces in the Buddhist Art Hall. 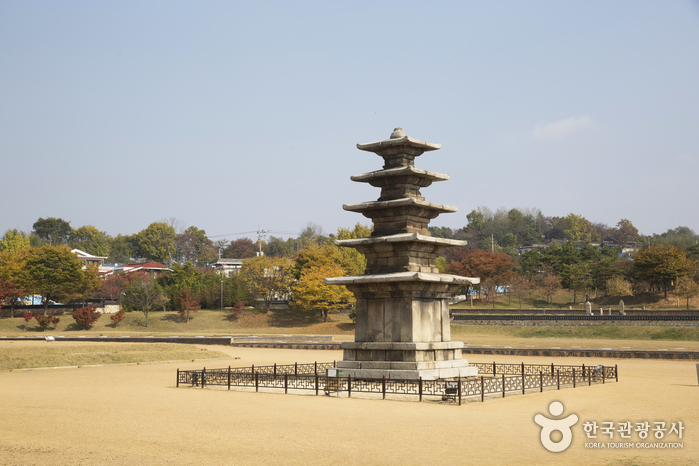 Numerous stone remains such as Buddha statues and stone pagodas can be found at the outdoor exhibition area. 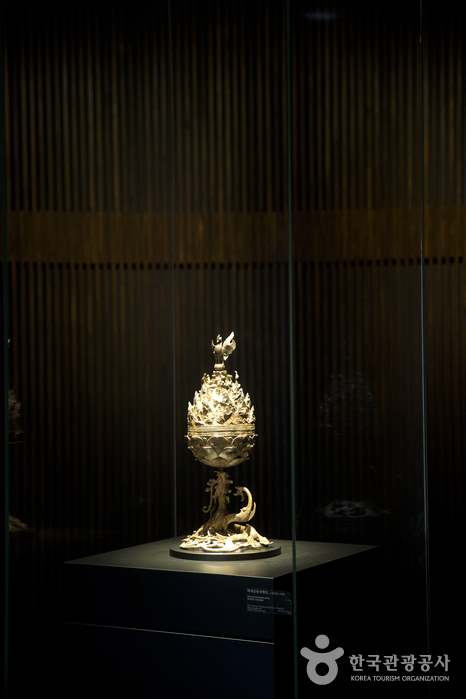 National Treasures such as the Gilt-bronze Incense Burner of Baekje (National Treasure No. 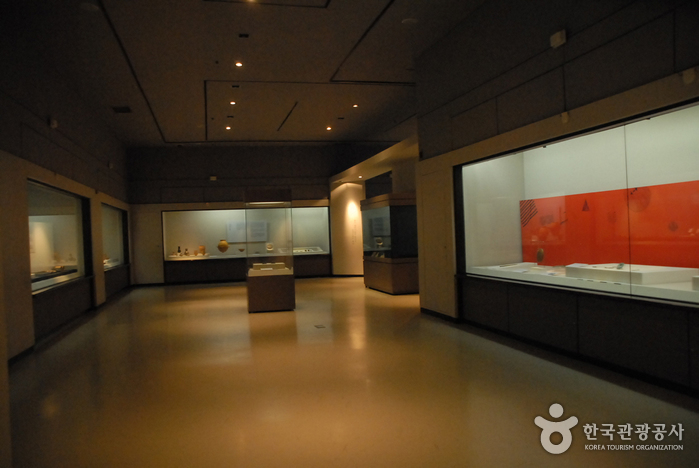 287), and the Stone Basin of Buyeo (Treasure No. 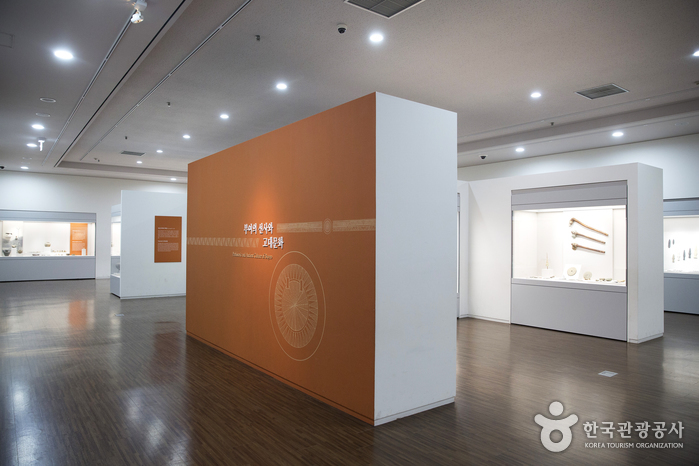 194) are also on display. 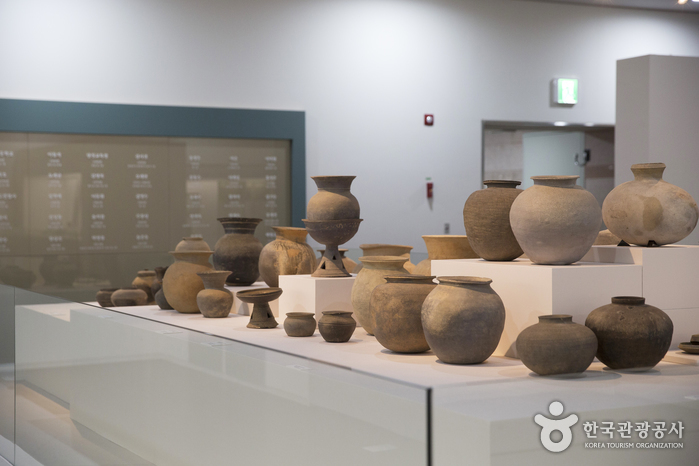 Visit Buyeo National Museum to see the treasures and riches from the Baekje times and to experience the dynasty’s love of form, detail and restrained opulence. 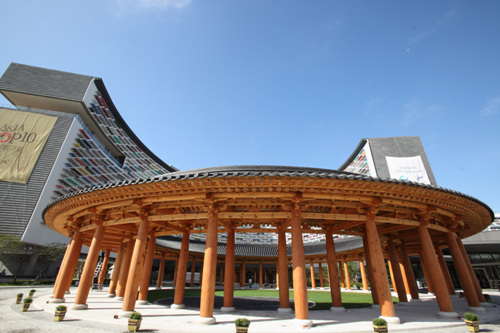 Reservation for groups (over 30): Online Reservation must be made 3 days before visiting. 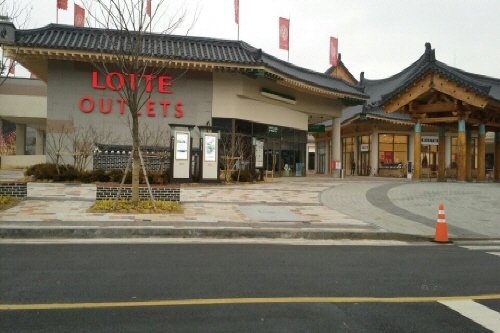 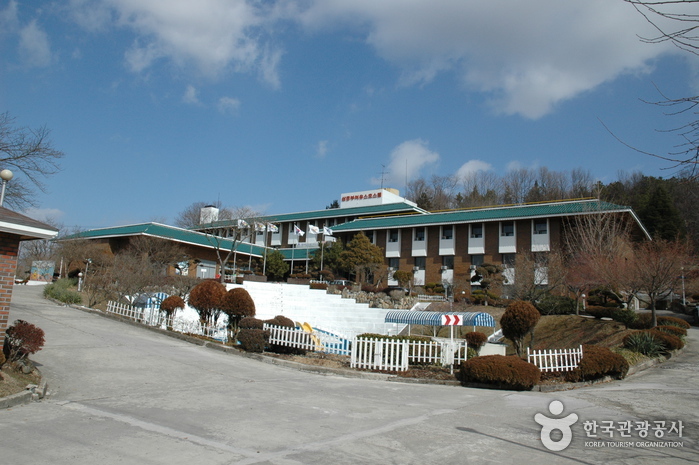 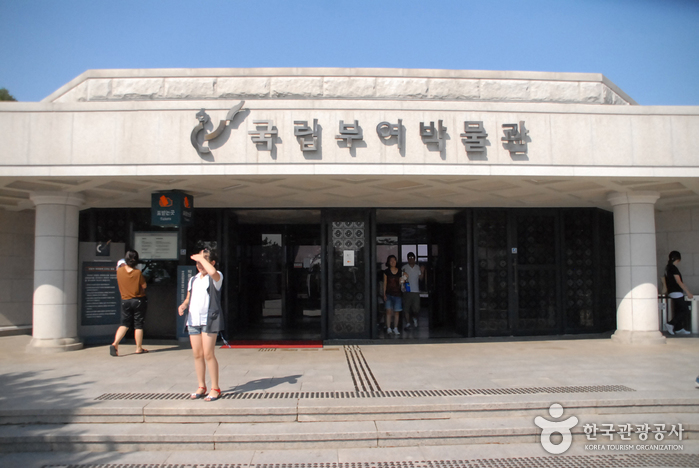 From Seoul Nambu Bus Terminal, take an intercity bus to Buyeo Intercity Bus Terminal. 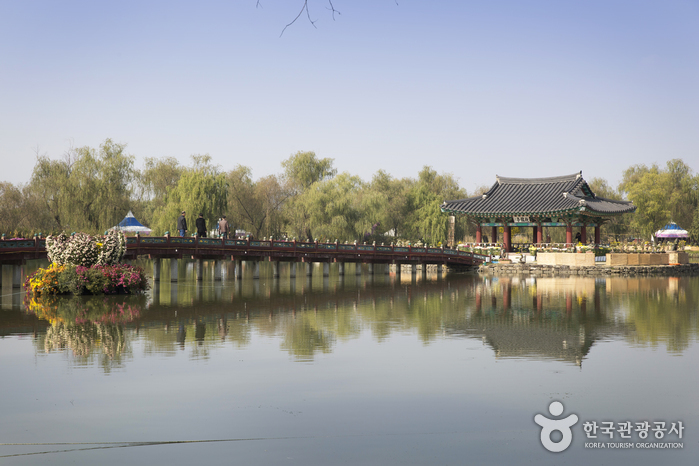 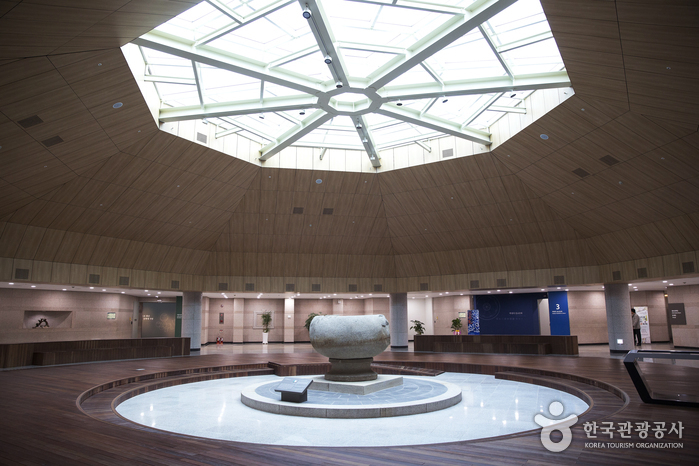 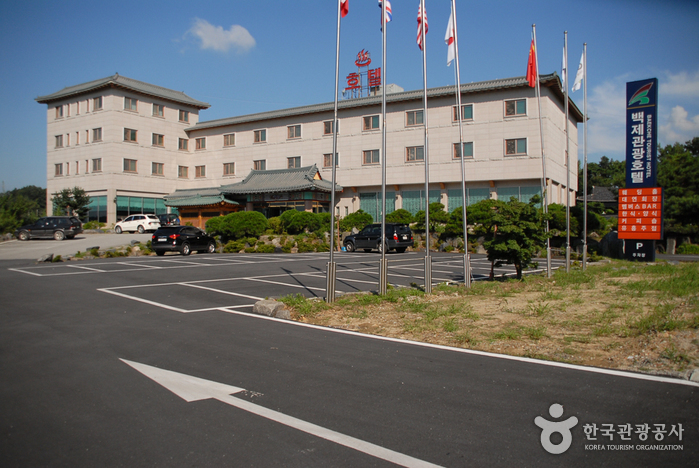 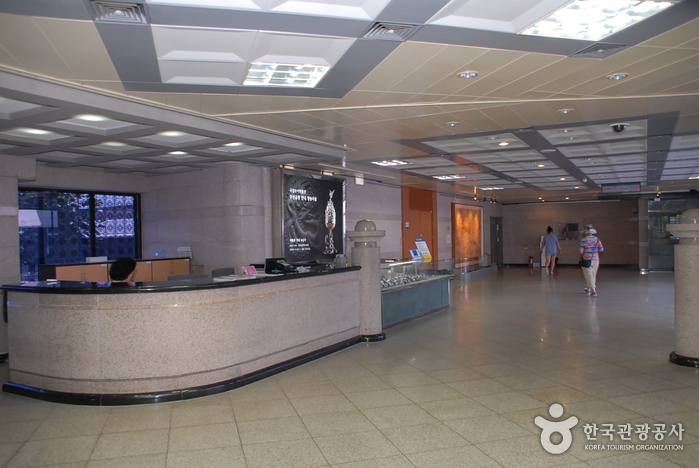 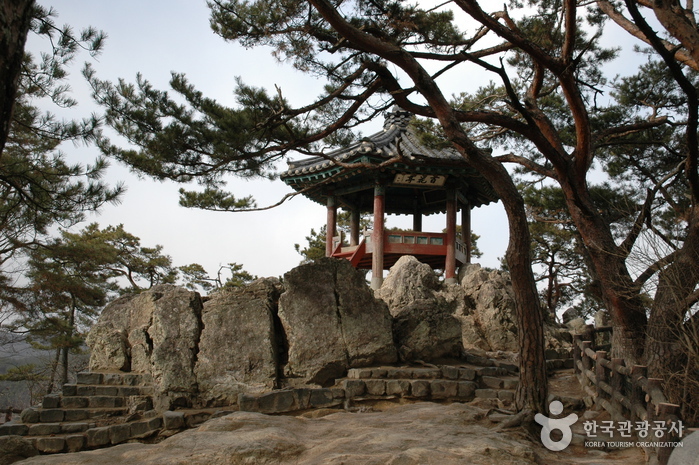 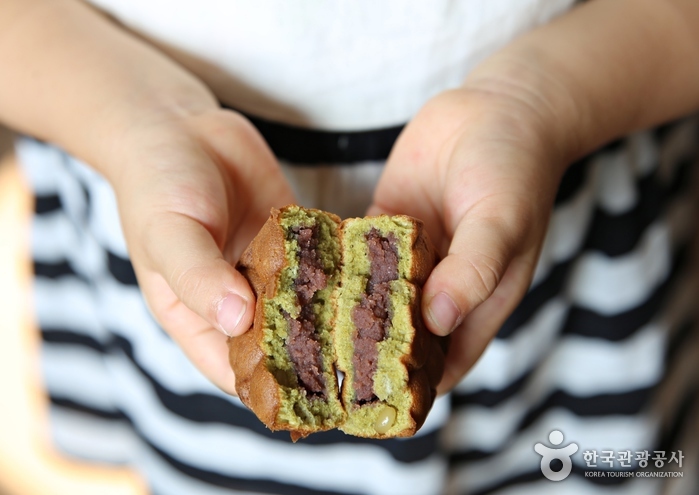 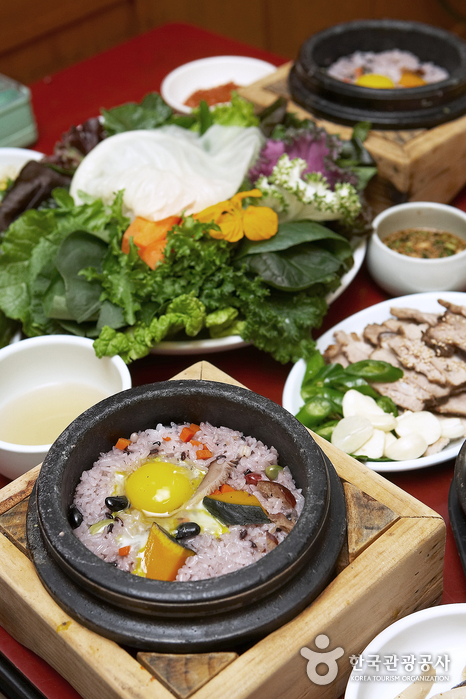 - From the terminal, take a taxi to Buyeo National Museum (5 min).